We all collect recipes for special occasions. But who has special recipes for Election Day gatherings and Election Night parties? Old-Fashioned Southern Brunswick Stew is an old southern tradition to lure people to the polls. It's a simple stew, just layers of different meats and favorite southern vegetables like corn, okra and lima beans. And it's healthy too, great for parties but simple enough for family meals too. The facts are apocryphal so I’m sticking with the legend about Brunswick Stew, the story that captured my fancy when I looked for healthy election-night party food a couple of years ago. The story is that in certain times and places in the American South, political players would use a big pot of thick stew – traditionally squirrel meat with southern-style vegetables like corn, lima beans and okra – to lure people to the polls on election day. Cast your ballot, stop by for stew. Whenever the pot got low, someone would head to the woods with a shotgun for more meat for the pot. Would the promise of a pot of stew draw you to your polling station? In a few days, it will once again be time to perform our civic duty, our personal privilege, by voting. I’ll be casting my ballot, whatever your politics, I hope you will too. And when the polls close and the votes are tallied, I sincerely hope that no matter the outcome, people of all political persuasions will gather round pots of Brunswick Stew to become something much closer to the “United” States of America than we’ve become in recent years. There will plenty of time, tomorrow, to stand up for our ideology and our candidate. On this night, let’s celebrate our right to vote, the privilege of fair elections, even if the process, the road to the polls, is as messy and unpredictable as a big pot of squirrel stew. HOMEMADE CAJUN SEASONING BLEND For two tablespoons Cajun Seasoning, mix 1-1/2 teaspoons each of paprika and cumin with 1 teaspoon each garlic powder, thyme and oregano. ALANNA’s TIPS This stew makes a lot but is eminently adaptable based on what’s on hand and who’s expected for dinner. 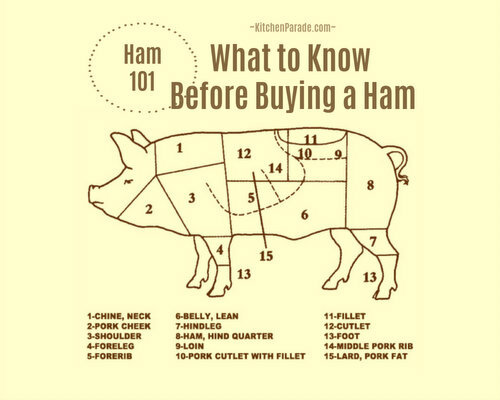 For planning, allow 1 thigh and about 1/8 pound beef per person. Another story about Brunswick Stew is that it’s used to clean out the freezer just before the opening of hunting season. So for a recent batch, I combined chicken with venison round and smoked shanks. Very good! Chicken thighs are much cheaper than breasts plus the dark meat has so much more tender flavor. I love the convenience of boneless, skinless thighs but if they’re not available, just strip the skins off bone-in thighs. So much for shortcuts. One potful, I used a bag of frozen “gumbo” vegetable mix. Bad, bad idea. In a small bowl, combine Cajun seasoning, salt and pepper. In the same skillet, cook the beef pieces the same way. Set aside and keep warm. Add a splash to deglaze the pan, then add the onion, celery, green pepper and cook, stirring often, until beginning to turn a beautiful gold color. Add garlic and cook one more minute. Set aside. Add the chicken stock, cover and cook in the oven for at least three hours and up to six hours until the meat is fall-off-the-bone tender. Serve tableside with rice or grits and good humor. NUTRITION INFORMATION Per Serving: 249 Calories; 7g Tot Fat; 3g Sat Fat; 68mg Cholesterol; 640mg Sodium; 17g Carb; 4g Fiber; 5g Sugar; 27g Protein. 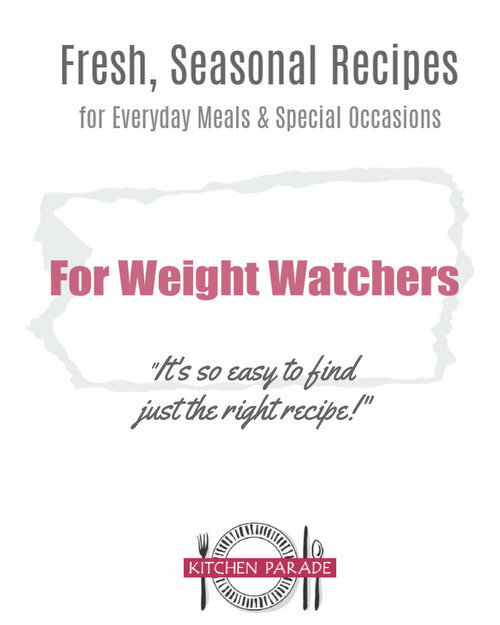 WEIGHT WATCHERS POINTS WW Old Points 5, WW PointsPlus 6 This recipe has been 'Alanna-sized'. i LOVE Caleco's butter for their steak ,I would love to know how to make it .